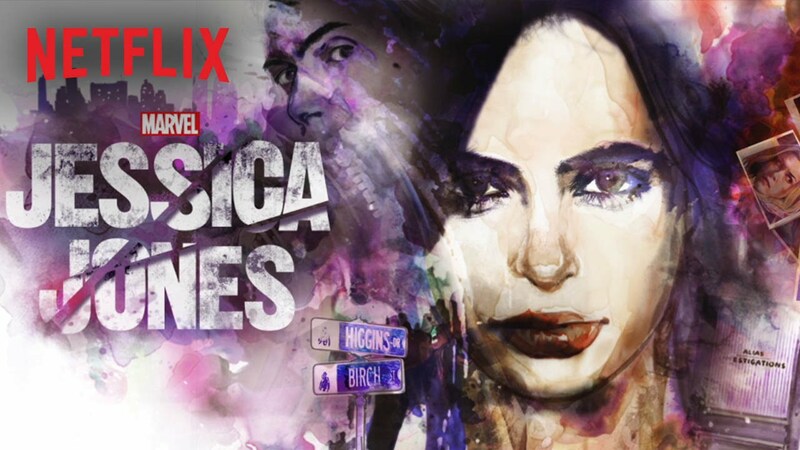 Netflix did what many had expected and renewed 'Jessica Jones' for a second season. The superhero-turned-detective will get another 13-episode season starring Krysten Ritter. The darker themes of Marvel's "street-level" heroes will continue from 'Jones' unique perspective. The highly anticipated first season was widely acclaimed and popular among fans. It was the second of four proposed series that included 'Daredevil,' 'Luke Cage,' and 'Iron Fist' that would culminate in a team-up event called 'The Defenders.' Like 'Daredevil,' 'Jones' has earned another season that will continue to delve deeper into her backstory and lean on the comic books for inspiration.